Valentine’s Day is quickly approaching and it’s imperative that when you take that special someone out to the dinner of their dreams, you get them the perfect wine that suits them. No one wants to pick the wrong one and you especially don’t want to insult your valentine. So we’ve generated a go to list of the perfect wine combos to go off of personality. This wine is a perfect match for someone assertive and always in control. Their a leader who is direct. They’re deeper than they let on and compliment a well cooked steak perfectly. They get wiser and better with age. We recommend Ravage 2016 Cabernet Sauvignon (California, SRP: $12.99) a dark, robust red wine with rich and audacious flavors of dark berries layered with luscious vanilla and mocha, pairing beautifully Valentine’s Day staples from an intimate steak dinner for two, to a decadent chocolate cake. A wine for those who like a complex and dry wine a Bordeaux is fun to pair with a good meal. Often a blend of Sauvignon blanc this has become a fan favorite from the French region. An older red wine will complicate rich, spicy and exotic meals, sure to spice up your Valentines Day night. 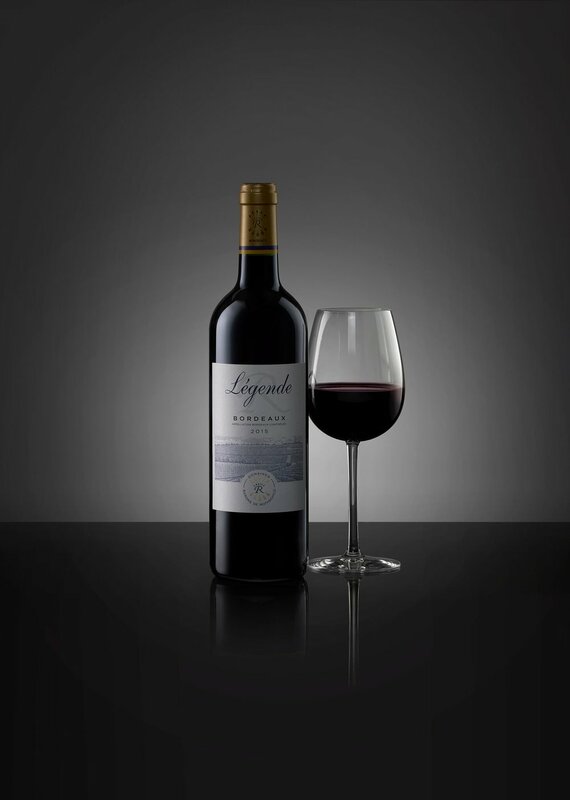 We recommend LÉGENDE Bordeaux Rouge 2015 Deep in crimson color, this wine has intense aromas of red berries (blackberry, Morello cherry) with toasty and vanilla notes. On the palate, round and fleshy, with good volume, full and well-intense grated tannins, and a good fruit and licorice finish. Fizzy, always ready to celebrate, larger than light. These are all great descriptions for this person. As much as they are fun, they are professional and sophisticated. They’re selective and they are never going out of style. For those who want to celebrate with friends, we have the perfect solution. 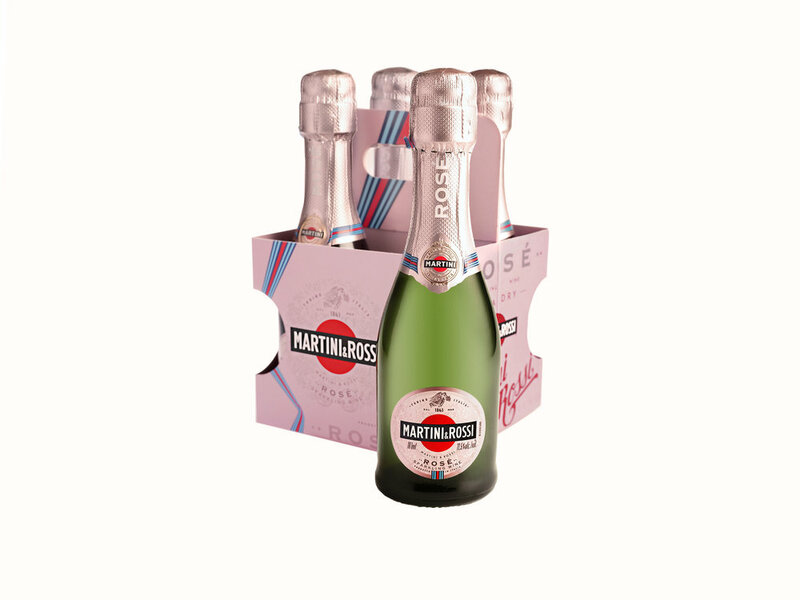 Martini & Rossi’s Sparkling Rosé is the answer to toasting both occasions without breaking the bank. Neither stuffy nor sweet, the newly refined extra-dry sparkling Rosé from the classic Italian producer is romance in a bottle – delicate flowers in its aromas, bright and bubbly, and well balanced on the palate (the ying to your yang). Available at local retailers for $14.99 for the traditional 750 mL bottle and $14.99, for the 4 pack of 187mL bottles. This person is as go with the flow as possible. They’re delightful and always welcome at any event. Easy to get along would be how anyone would describe them. The minute you get to know them you feel like you have for years. We recommend The Prisoner Wine Company Thorn 2014 ($45 SRP): A harmonious blend of Merlot, Malbec and Syrah, this untraditional red blend has flavors of cherry, chocolate, vanilla, and a mild toastiness. Earthy aromas open up into cocoa, blackberry, and cedar, making this the perfect wine to pair with salty snacks (think pretzels, salted pistachios, or almonds). This feminine choice is the epitome of style. Outgoing and personable they’re always down for a fun time. Though some may find it a bit frilly others find it charming. They’re different and not afraid to show it. They refuse to accept norms or either a red or white, settling for a pretty pink color. We recommend McBride Sisters Sparkling Brut Rosé ($19.99 SRP) the only sparkling rosé from New Zealand available in the US, with a sophisticated, crisp bubbly made from 90% Pinot Noir and 10% Chardonnay. Notes of cranberry, peach, strawberry, and raspberry take center stage. This sparkler is great paired with appetizers, cheese and fish dishes.